Kansas organizations seeking to get more volunteers involved in special projects are encouraged to apply for special grants which are available. 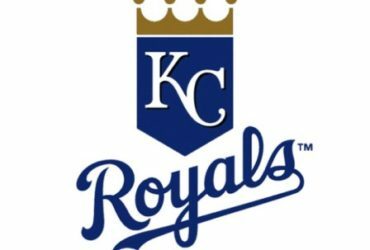 According the Volunteer Kansas organization, they are offering organizations in Kansas the opportunity to apply for Seed Grants in the amount of $500. Grants are given to help support service projects that will engage volunteers. The name of the organization along with its address, website, and phone number; your name, title, email and phone number. A paragraph about the organization. 1-3 paragraphs explaining the project you wish to fund, how volunteers will participate and who the project will benefit. A budget detailing how the $500 will be used. 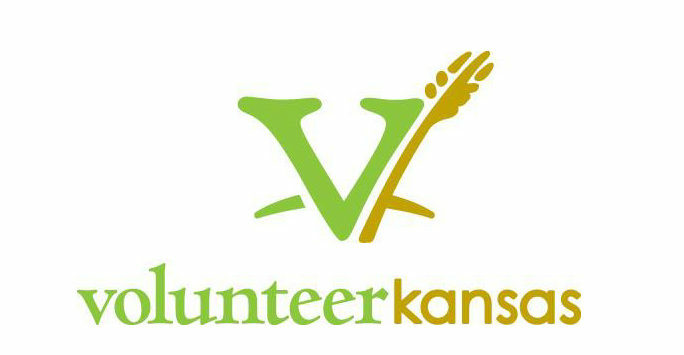 Projects chosen for grants require listing as volunteer opportunities on www.volunteerkansas.org. Projects must utilize at least 20 volunteers. Winners are required to post project photos/videos to the Volunteer Kansas Facebook and/or Twitter pages with #comeandgiveit, #volunteerkansas. Winning projects must be completed by December 31, 2019. RSVP of Northeast Kansas, Inc. (Marysville) Grocery delivery service. Martin Luther King, Jr. Child Development Center (Salina) Center spruce up. Medical Loan Closet of Wichita, Inc. (Wichita) Medical Loan Closet equipment roundup. Wichita Family Crisis Center (Wichita) Raised Garden Beds. KANSEL (Wichita) Outdoor chalkboard and garden boxes. Newton Murals and Arts Project (Newton) Farmers’ Market Mural. Operation WildLife, Inc. (Linwood) Hill planting and fence repair for honeybee habitat. Friends of JCDS (Lenexa) Outdoor music project. Reno County Communities That Care (Hutchinson) Grandparents’ night project. Dear Neighbor Ministries (Wichita) Restoration of handicap-accessible raised garden beds. Bonus #1: Inter-faith Ministries (Wichita) Outdoor cleanup. Bonus #2: Midland Care Connection (Topeka) Youth Corps recruiting. The vision of Volunteer Kansas is to move Kansas from the state ranking of number 13 for volunteerism to number one. “Providing interesting project for groups of volunteers to participate in will help us achieve this vision,” said Brown.